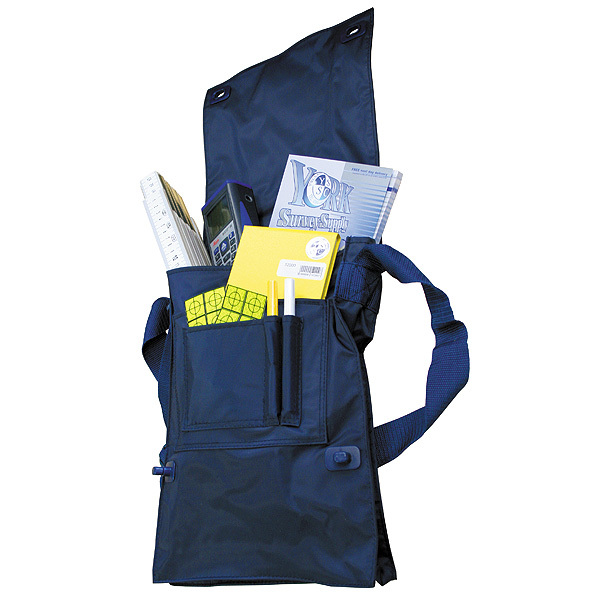 A high quality weather resistant nylon A4 field bag. This lightweight product can hold a variety of field instruments for the outdoor professional. Supplied with a shoulder strap and hand grip.